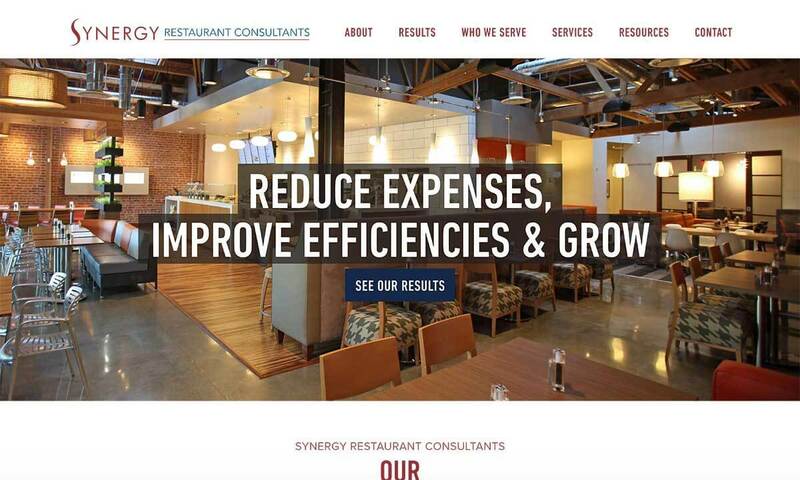 Synergy works with some of the most popular restaurant chains in the world—helping them optimize their operations. 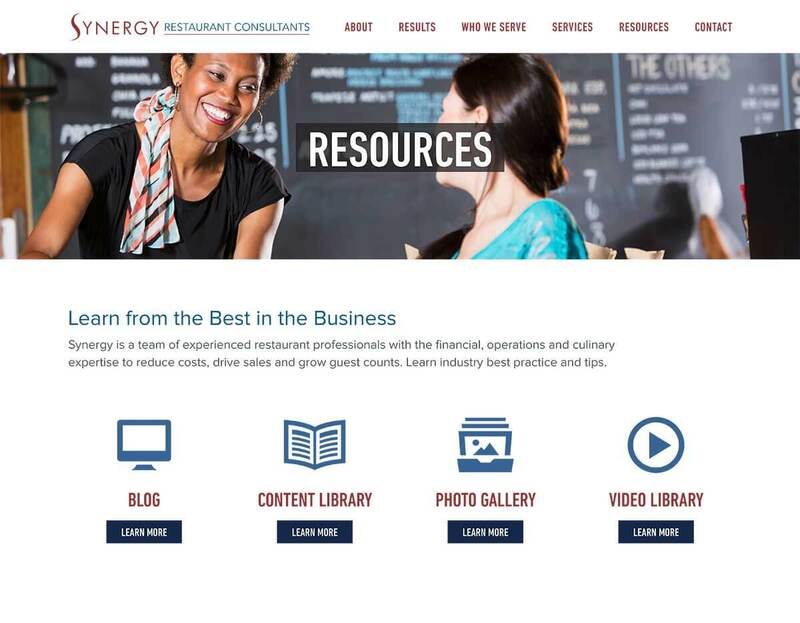 The new website design and messaging resonates with restaurant decision makers, private equity firms and developers then channels them to the appropriate section of the website. 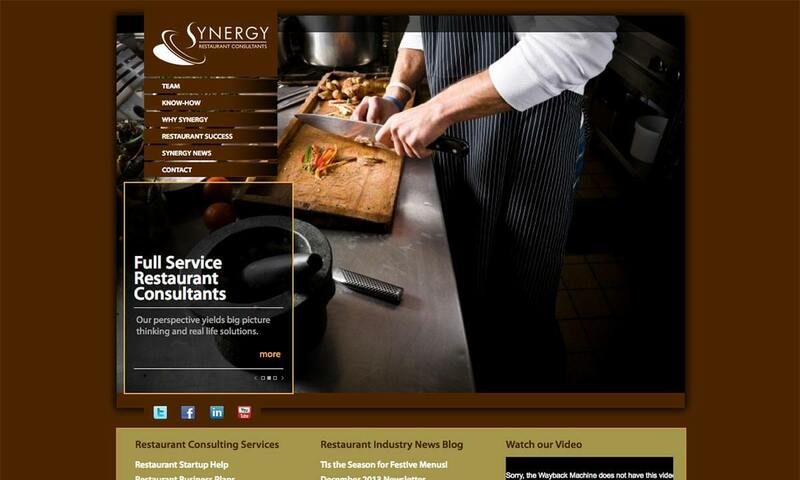 Throughout the website the company mission is conveyed: to elevate food, beverage and hospitality around the world.